I cannot begin to explain how excited I am !! I LOVED Of Poseidon and have been wanting to get my hands on Of Triton since the moment I turned the last page of Book #1. Anna Banks is a genius and hilarious. and I just flippin adore her and her writing! Feel free to leave links to your W.O.W Posts in the comments. 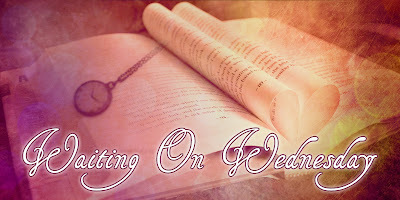 And of course share in the Fangirling overAnna Banks and the Of Poseidon series! 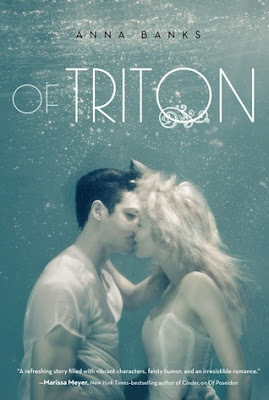 Of Triton releases on May 28th 2013! I still need to read Of Poseidon...I need to get to a library,lol. The cover for this one is really gorgeous! This was an amazing book! I absolutely loved it! This is the first book (in my whole life) that I read in one day! The ONLY negative I have about this book is that the squeal doesn't come out until May!